French is the fifth most spoken language in the world! Read more here--in French! Forty-nine percent (49%) of global recruiters listed French as the language most in demand (after English) for jobs in global development for 2017 compared to 21% for Spanish. According to Devex, "If you speak French, you are well positioned for a job this year." Students can study abroad during their sophomore, junior or senior years! Learn more at the Center for Global Education. Click here to learn about French Cultural Events on and off campus! Follow our students on the 2018 Cannes program! 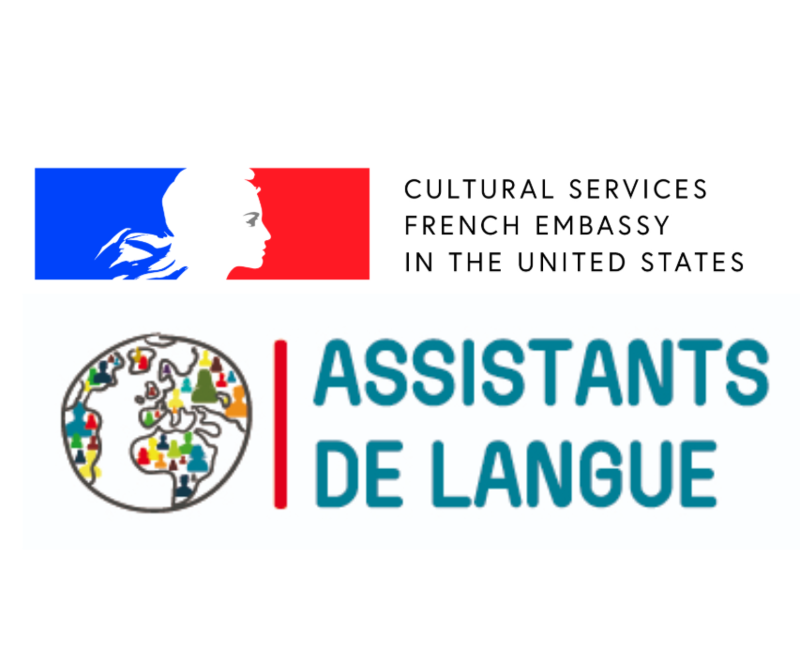 Every year, approximately 1,200 teaching assistantships are offered for American citizens and permanent residents to teach English in public schools across all regions of metropolitan France and in the overseas departments. 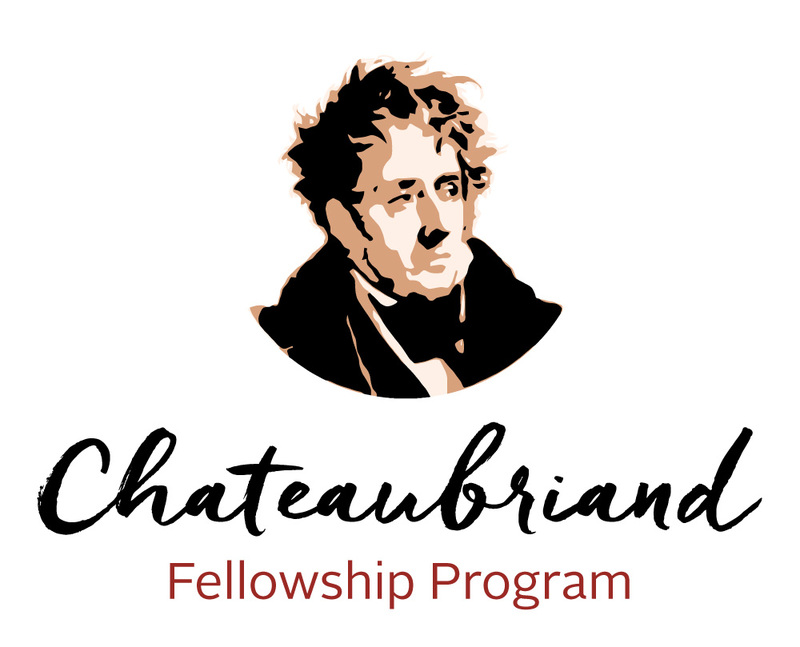 The Chateaubriand Fellowship is a grant offered by the Embassy of France in the United States. Every year, it allows doctoral students in Science, Technology, Engineering, Mathematics & Biology-Health and Humanities & Social Sciences enrolled in American universities to conduct research in France for 4 to 9 months. Chateaubriand fellows receive a stipend, a round-trip ticket to France and health insurance. Be understood in 43 countries across five continents and by over 200 million people. Knowing French makes you more competitive in the national and international job market in disciplines like business, medicine, aviation, law, automotive, distribution and luxury goods. As the third most common language on the Internet, you can connect with pen pals, visit foreign websites and find exchange student opportunities. You will develop your critical, creative thinking and problem solving skills. French also provides the base for more than 50% of the modern English vocabulary, which can help you perform better on standardized tests. Open the doors to art, music, fashion, food, architecture and literature. Learning French helps you learn other Romance languages like Spanish, Italian, Portuguese and Romanian. Enhance your travel experiences while discovering a new appreciation for other cultures in countries like: France, Canada, Switzerland Monaco and many African nations [as well as in the Caribbean, Pacific Islands and Indian Ocean territories]. Use French to pursue studies [or service work] in francophone countries. French is a soft, melodious, romantic language with a relatively quick learning curve. French is an official working language of the UN, NATO, UNESCO, the International Olympic Committee, the European Union, the International Red Cross and much more! Demonstrate a minimum proficiency level of Intermediate-Low, as defined by the American Council on the Teaching of Foreign Languages, in at least two of the four language skills (listening, speaking, reading, and writing). Such a level means that students have a functional command of the target language that allows them to communicate limited basic needs and ideas, and negotiate simple situations. Demonstrate awareness of a variety of cultural contexts in which the target language is used, and have a functional command of the basic rules of social interaction in that language. "This study abroad experience helped me grow in ways I did not conceive of, opened up blind spots in my worldview that I would have otherwise ignored, and propelled me into a hopeful future." Jake spent summer and fall of 2017 in France. Read more about his experiences here. During her time at CSB, Katie appreciated the French studies department for its multidisciplinary approach to learning. “The great thing about the program is that it wasn’t completely centered on France and Eurocentric populations,” she says. “It widened my perspective by including all of the [French-speaking] countries." This fall, Katie will head to Massachusetts where she will attend the education policy and management program at Harvard Graduate School of Education. Read her story here. Congratulations to French major, Shannon Elstad '18 (left), and French minor, Chelsea Rutz '17 (right), who were accepted into the TAPIF program for 2018-2019! Shannon will be teaching English at the Académie de Poitiers. Chelsea will teach in La Force, a small town outside of Bordeaux. Félicitations à toutes! Et, bon courage!! Go to our TAPIF page to learn more.